Our high-performing scrubs are flexible, breathable, and comfortable to wear. Currently Titan Scrubs are on sale! At Titan Scrubs, we pride ourselves with providing high quality performance medical scrubs and uniforms to professionals around the world. Our innovative breathable drirelease® medical scrubs made with odor-neutralizing FreshGuard® ensure superior comfort and quality. We have the right scrubs to fit your needs whether you are a Nurse, Doctor, Dentist, Veterinarian or Medical Technologist. Save big by helping your friends and colleagues experience the comfort and performance of Titan Scrubs! When someone you have referred to Titan Scrubs makes an order, we'll send you a special discount code for 20% off your next entire order. That's a deep discount as a reward for spreading the word. Plus, the person you have referred will get the same 20% off! Simply fill out the form below with your name and email address and we'll take it from there. Discount code valid for one order. Referrals must be new customers that have not ordered before to be eligible for this discount. Sport drirelease® material is a mid-weight fabric that will give your medical scrubs a superb breathability and flexibility. Ultralite drirelease® is an extremely light-weight performance scrubs material with the same flexibility of our Sport and Classic drirelease® material, but thinner and with increased breathability. Excellent for warm environments. Classic drirelease® material is a mid-weight fabric blending the flexibility and breathability of our Sport drirelease® material with the classic look of cotton scrubs...... only better! 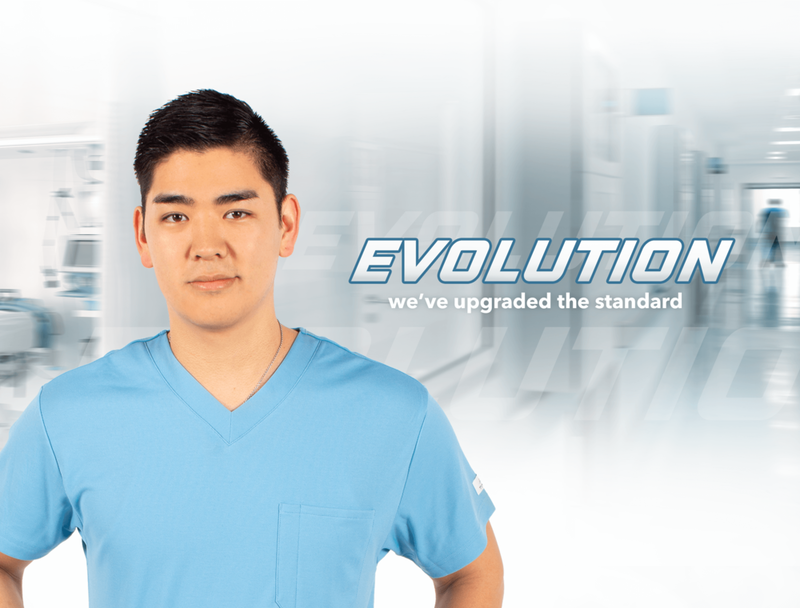 Titan drirelease® medical scrubs are half as much as competitors. Soft and natural to the touch Titan Scrubs dry 4x faster than cotton. Made without harmful chemicals and friendly to the environment. Get Started And Receive Product updates and discounts. Copyright © 2019 by Titan Scrubs. All rights reserved.